We aren’t your everyday run of the mill wedding photographers. Why? Simply because weddings to us are so much more than just taking awesome photos. WE CARE. A LOT. WE CARE ABOUT YOU. We care about giving you an amazingly positive & stress-free experience while working with us. We care about documenting your day in a very authentic, candid & creative manner that will tell your story for decades to come. Being in business for 20 years and having photographed over 1000 weddings, we’ve seen it all. 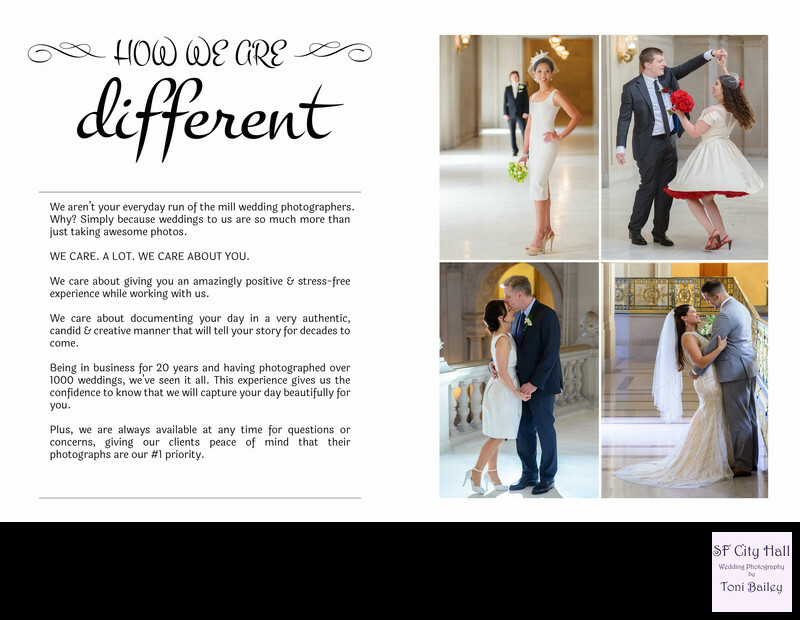 This experience gives us the confidence to know that we will capture your day beautifully for you. Plus, we are always available at any time for questions or concerns, giving our clients peace of mind that their photographs are our #1 priority.